Preserving the river for generations to come. To preserve, protect and enhance the Au Sable River watershed’s great natural endowments of wilderness scenery, unpolluted cold-water, and stable forest habitat for the enjoyment of future generations. The Au Sable River Property Owners’ Association is an incorporated, non-profit, voluntary organization of Michigan’s upper Au Sable River riparian owners, as well as others, who are interested in the protection of the watershed’s natural resources. The upper Au Sable River begins where Bradford Creek and Kolka Creek join and runs down stream to the Mio Dam. It includes the Au Sable’s Mainstream, North Branch, East Branch, South Branch, both Big Creeks and all tributaries. ARPOA is guided by a 12-person Board of Directors. To accomplish this mission, the ARPOA continues years of support for Cedars for the Au Sable, the Crawford County Sheriff’s Marine Patrol, and various projects of Huron Pines including sponsoring greenbelt workshops, participating in a watershed wide stream bank erosion survey, and partnering in the fight against invasives. In 2009, the ARPOA committed to a long-term project to locate and remove Purple Loosestrife from the river. This extremely aggressive invasive plant could, in time, replace native plants to the detriment of the river if not held in check. Because of how easily it propagates and the longevity of its seeds, monitoring and removal must continue for years. In 2011, 2012, and 2013, as a partner organization of the Au Sable River Watershed Committee, the ARPOA pledged to help fund hosting a Huron Pines AmeriCorps Volunteer whose service for the river includes, among many other tasks, the inventory and removal of Purple Loosestrife. 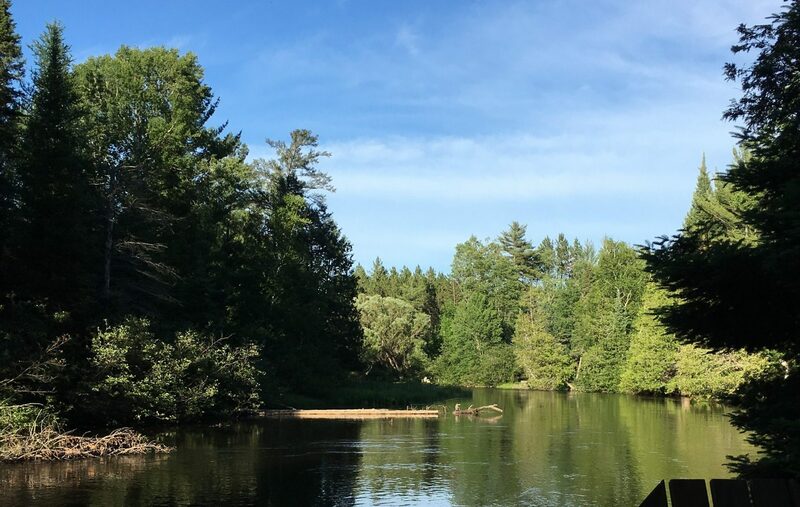 We urge you to join the ARPOA and with your voices, time, and dollars unite with other property owners to protect, preserve, and enhance our beautiful Au Sable River.